So, I recently starting bartending again, in part because the consulting business has been slow and I like to make money, but also because I live in a new town, and it’s a great way to meet people my own-ish age (my place skews slightly older on the clientele). That means I’ve gone from opening a few bottles of wine over a week to often opening dozens in the course of an evening. So, when the folks at Barvivo reached out and asked me to check out their new Corkscrew, I was certainly interested to give it a try – a bartender can’t have too many good corkscrews. Let’s start with the construction – this thing is solid. Between the rosewood handle and the stainless steel used elsewhere, this thing has some heft to it. While that may turn some people off, I personally like it – I haven’t felt I was going to snap this in half while opening a bottle that was being difficult, and that’s a good thing. My biggest concern with any new opener is the quality of the knife to cut the foil, and here the Barvivo does, in many ways, set itself apart. Not only is the knife a good length with a nice serration for cutting through foil, but it’s also slightly curved, meaning it follows the line of a bottle very nicely and gives you a nice easy cut. It’s hard to say how long the blade will last (they all dull eventually), but I have high hopes for this one lasting a while. Finally, the two most important pieces of any wine opener – the corkscrew and lever. The Barvivo features what they call a “double corkscrew”, meaning there’s a groove running down the inside of the actual corkscrew. This is supposed to prevent you from shredding corks. I’ll admit that I don’t know how well this works as I’ve never had a problem with shredding corks with any opener, but I appreciate the attempt to help alleviate the problem. The lever is well designed as well. I prefer a double-hinged lever, and here the Barvivo not only delivers, but provides nice wide contact points for maximum leverage when pulling out a particularly tight cork. I’ve got a lot of corkscrews, so many that I started giving them away several years ago since nearly every conference, dinner, or tasting I participated in resulted in me leaving with at least one corkscrew. That being said, I really like the Barvivo, and for the price, sub $20, it’s hard to beat for anybody looking to get a high-quality opener that also looks nice. 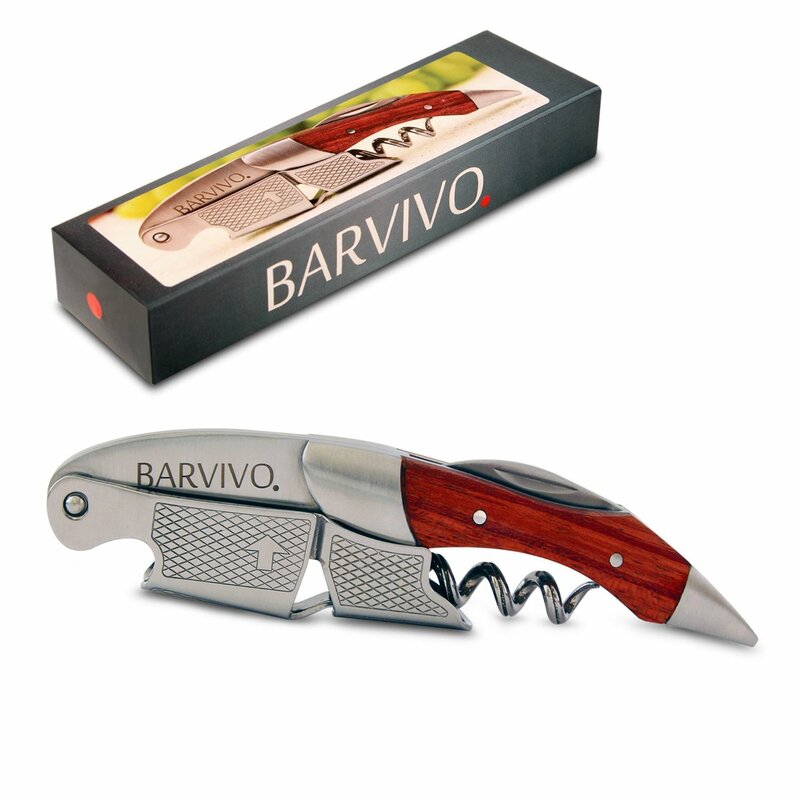 You can buy the Barvivo Wine Opener on Amazon.com now, and, thanks to the fine folks over at Barvivo, you can get a coupon for 15% off the price by visiting this link. 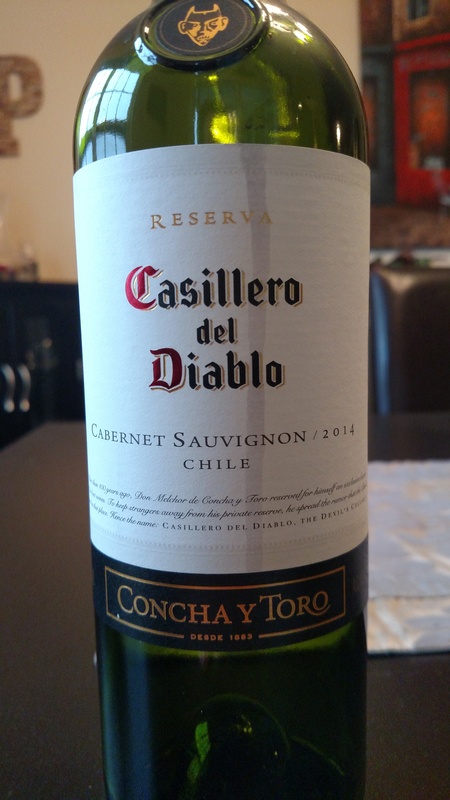 I know there are less expensive corkscrews out there, but for a few more dollars, this is definitely one that I recommend, and if you’re opening a bunch of bottles, I think it’s one that will make a difference over time. Editor’s Note: I received this product as a free sample for review. 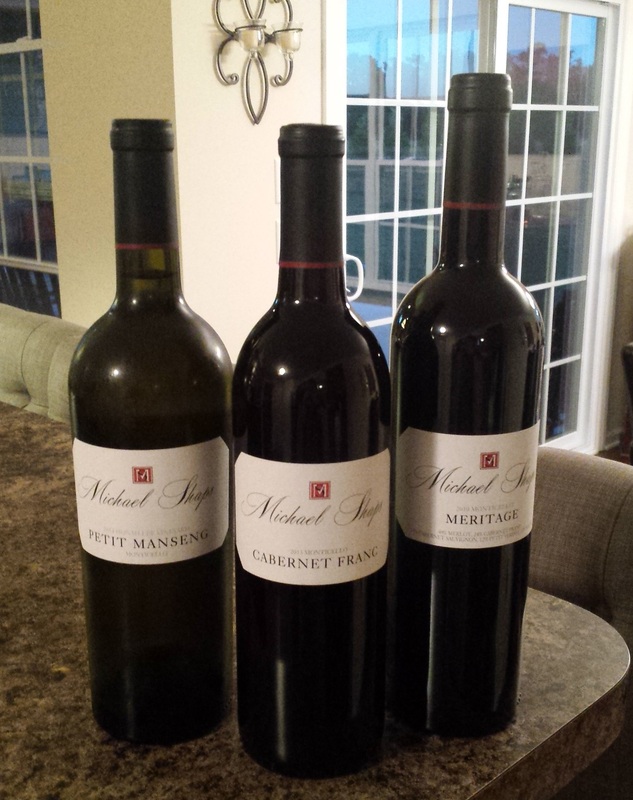 Corks: Does Your Wine Really Have to Be Sealed with Real Cork?